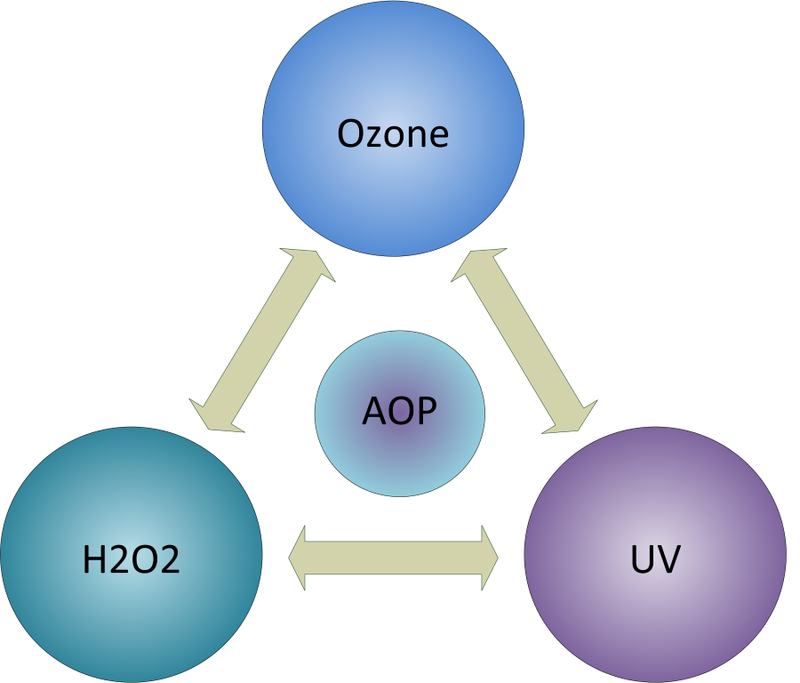 Advanced Oxidation Process (AOP) is the combination of Ozone + UV light, Ozone + H2O2, UV+ H2O2 for the creation of Hydroxyl Radical (OH-). AOP is commonly used for water treatment where traditional water treatment methods, including standard oxidation, is not sufficient to break down chemical compounds. The Creation of the Hydroxyl Radical (-OH) is desirable due to the high oxidation potential provided. Also, there is no residual of -OH as it reacts immediately and completely. Oxidation Technologies has the experience and equipment necessary to bring an AOP pilot test and project for your application to reality. If you think AOP may be the answer to your current needs, contact our sales engineers today!